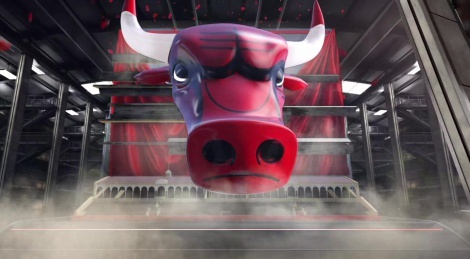 NBA Live 16 is back to confront an even stronger competitor (aka NBA 2k16), so it is no surprise to see that the developers haven't managed to take the bull by the horns to stand a chance against 2K's franchise. Our friend CpRBe prepared a bunch of gameplay videos thanks to EA Access, so have a look and make your own mind about the game. You can't tell me every year that they make this game they aren't losing tons of money. Who buys this game to keep it coming back?